As they say in Europe these days, you can’t have your cake and eat it. Or can you? 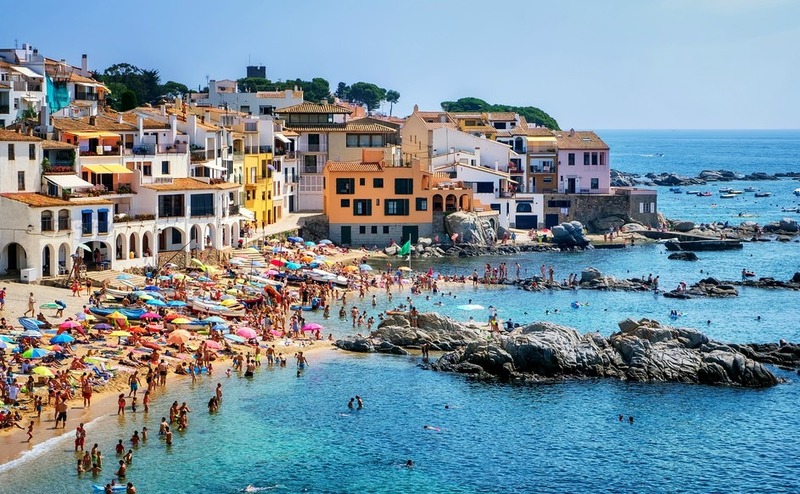 Buy a home in Spain and your money will be safe in bricks and mortar earning you capital growth or rental while you’re enjoying “free” holidays. 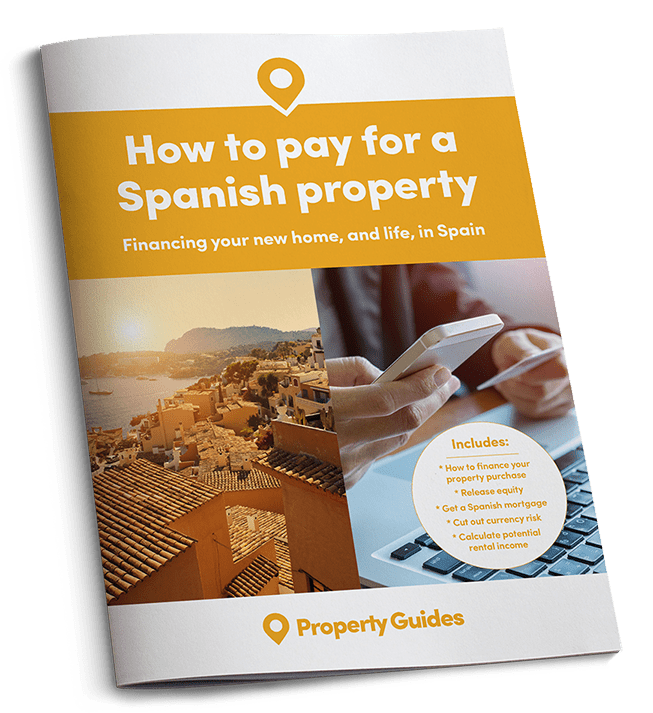 Here are a few more ways your Spanish home will be paying for itself while you’re enjoying it. Follow our plan and beat the Brexit deadline! If you want to retain your European Union rights, you need to be a legal resident of an EU nation *before* the UK leaves. 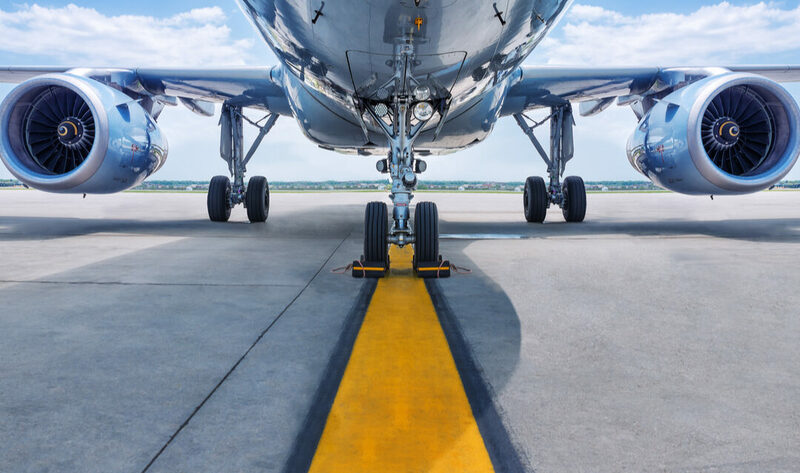 With the clock ticking down to March 2019, we know that many of our readers are feeling a little panicky. Don’t panic, act! 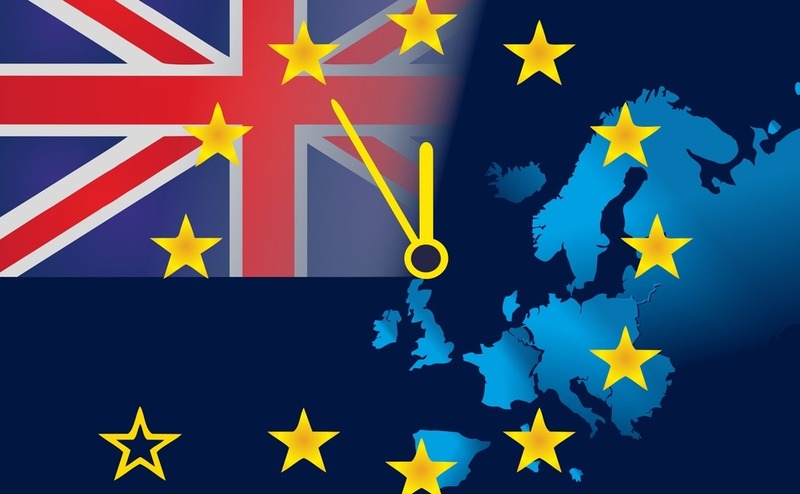 Follow our checklist to beat the Brexit deadline and you’ll be ready well in time. 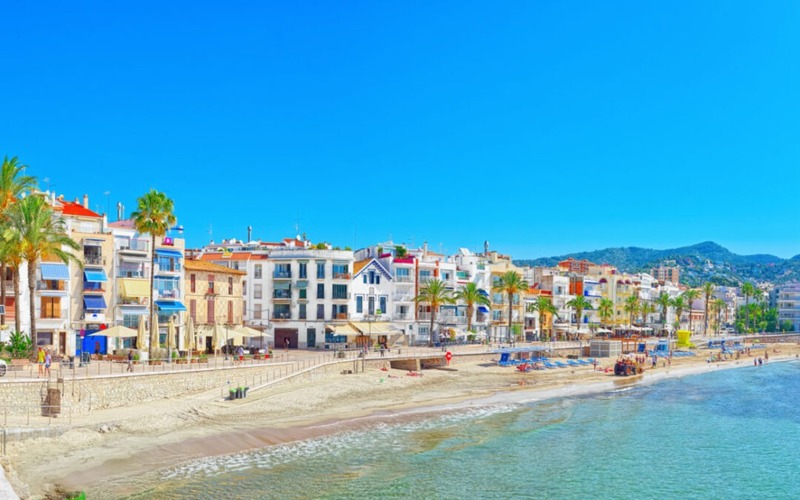 New shops, new residential developments and yet more Blue Flag beaches will further boost the Costa del Sol’s enduring popularity over the coming months. Even Liverpool F.C. can’t get enough of the region.